Moorhill Primary School in Cannock is a partner of Redhill Primary School and Western Springs Primary. Together they form The Chase Co-operative Learning Trust. 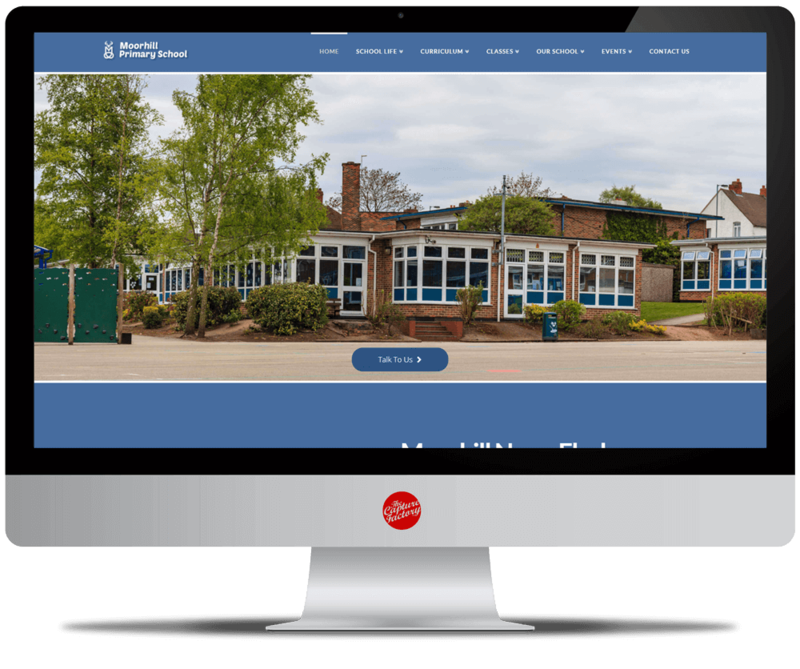 In March 2016 Redhill came to us for a new school website design. The head teacher knew that by having a school website they could edit, it would be the best way to take control of the school’s brand. By July Redhill Primary School had a new school website live. In December 2016, Moorhill contacted us about their own website. They loved Redhill’s new look and feel and wanted to achieve the same for their school website design. Our content management system (CMS) allows our clients to update their website with news and blogs about the school’s latest events. The school website should keep parents informed of the school’s progress throughout the year. We believe that if all schools kept their website’s updated, then there would be no need to print out newsletters and send them home with kids (only to be lost in their bag!). 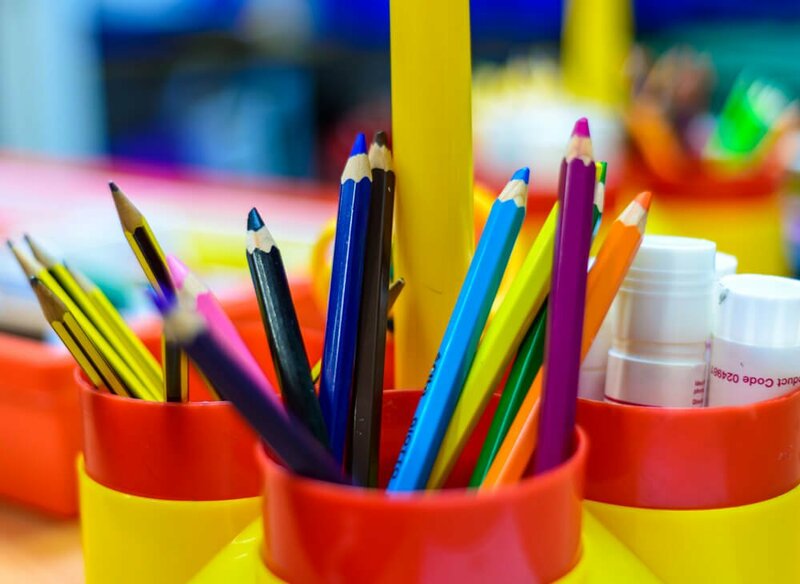 We’re pleased to say that Moorhill Primary School have been regularly updating their School News page with news and events! To enhance the content on Moorhill Primary School’s website they decided they needed professional photography of their school and students. The quality photos add a polished look to the overall design of the school website. The photoshoot took 2 days to capture all the necessary shots and post-production was then applied to improve the appearance. Without excellent photography, a website could end up looking bland and monotonous. You need to make sure your audience is interested in your website and using high standard images is the first thing you should consider when updating your website.